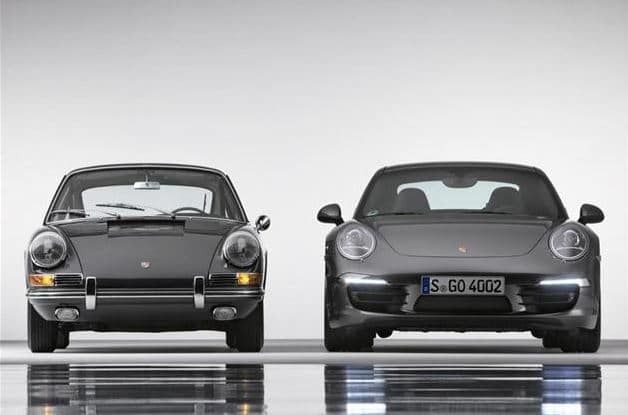 Let’s get straight to it: what is the soul of a Porsche? Porsche has even told us they don’t know. Their engineers all give different answers, meanwhile comparing their ability to physically grasp it to trying to catch the wind, or hold on to gravity (which in reality, holds on to you). Why does this concept that seemingly sits right outside the presence of the mind hold so much weight to those who drive Porsche? Whether an affluent racer in a GT2RS, or a stay at home housewife in a Cayenne (or a 911, who am I to question), there is always this inkling feeling of something that makes a Porsche more than just a vehicle. First of all, you must watch the video above. It really brings to light the following statements; a bit of a spoiler on the topic, but context is truly a thing of beauty when it comes to describing the intangible. We could look at the design, the ‘DNA’ of the car, if you will. However, from the engineers and the design teams of Porsche to those who drive them, neither party can create a single definition. It’s not found in a manual, not an option to pick out when purchasing your next 718, and not a switch on the dash to simply flip for an answer. Yet Porsche claims it as the most important part for any of their vehicle. Personally, I can agree with all the above though. That to me, is because the soul of a Porsche is many moments tied together by one singular event that ties you the brand forever. For me, I’ve worked with Porsche and Porsche Wichita for now 8 years, and there are many gleeful moments I’ve had spent in the drive seat of Porsche vehicles. But my defining Porsche moment, the event that sits at the soul of every Porsche I drive happened back when I was about 10 years old. My father had searched the country for a very specific 911; silver paint, 911S variant, with black wheels and in need of some dear, dear loving. He found that vehicle and worked tirelessly on it, from driving it back on the trailer, to rebuilding and customizing the engine to fit his needs. Sitting in it, sometimes it was hard to tell he loved it: there were still tears in the upholstery of the interior, a few scuffs on the dash, and a sticky switch or two…but his love for the car came from how it drove, not what he drove. And one day, whilst driving down the highway, we had some middle-aged man role up on us in a dealer bought Ford Mustang or Chevy Corvette, and rev it trying to race. He gunned it forward, and proceeded to get stuck in traffic: this was the moment my father waited for. Dropping it into gear, we sped forward, easily dancing through traffic as if a ballet, reaching one hundred without struggle, and coming out the other side as if bursting into freedom. This was a vehicle built to dance, with enthusiasm and vigor, and nothing could stop that. I will say that I don’t have many positive memories of my father…but that one moment captured everything that tied us together, and I can find that beauty, that enthusiasm in every Porsche I drive. The soul of the Porsche is an independent piece for all I believe, and it truly is as important as Porsche suggests. But don’t just take my word for it: Jeremy Clarkson in this video explains why the 928 is, in his words, “just okay to him”. 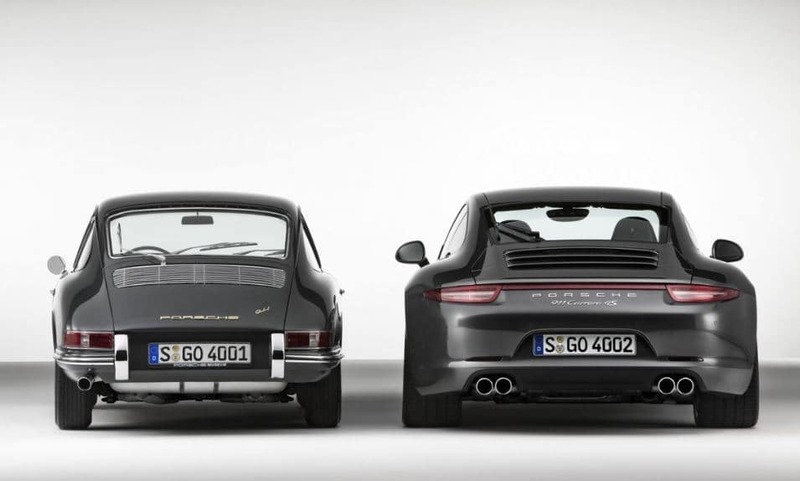 That intangible piece…that Porsche DNA that moves the vehicle, and the soul of the Porsche that moves you.